When her old friend Hannah doesn't show up at her house in the south of France, everyone assumes that Claudia, who has known Hannah since their shared years at boarding school, will know where she is, and what has happened. 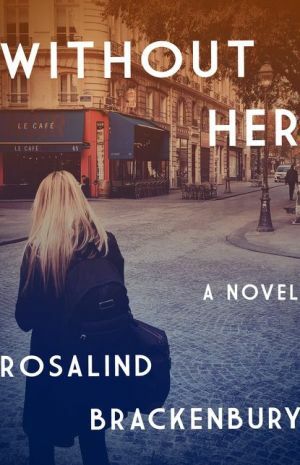 But as Claudia travels from the USA to France to help Hannah’s husband and children conduct their search, she is forced to deal with her old jealousy of Hannah, as well as her own relationship in the present with her French lover, Alexandre. As events unfold, Claudia begins to wonder if Hannah and Alexandre may have had an affair and if that has had something to do with Hannah's mysterious disappearance. In this exquisitely written, Ferrante-esque novel the question of whether or not Hannah will come back becomes urgent and bewildering. And if she doesn't come back, what will the lives of her friends and family be without her?